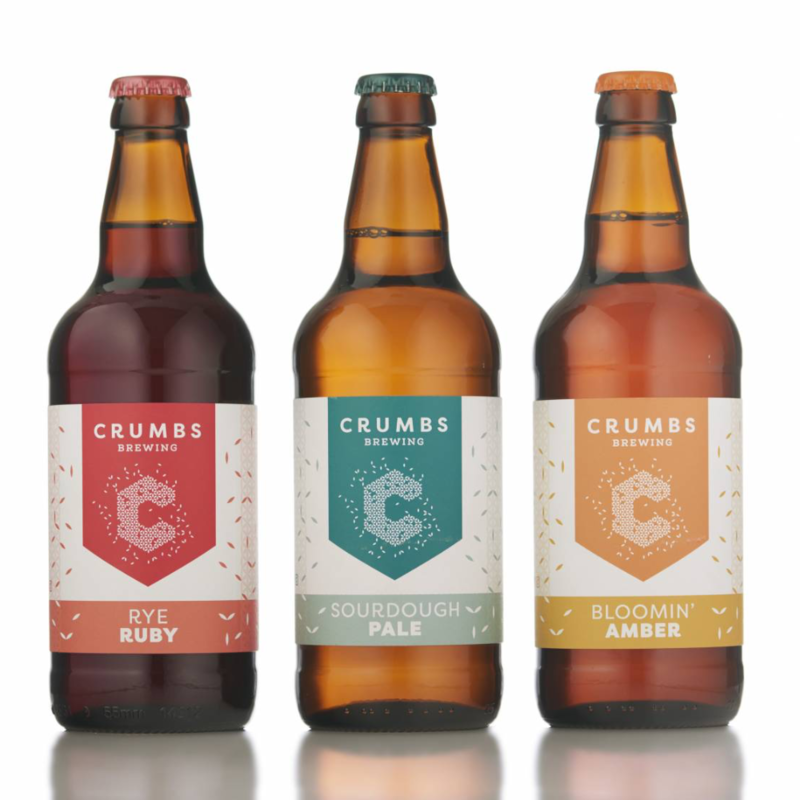 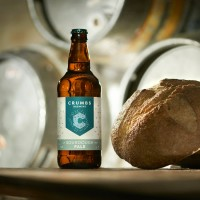 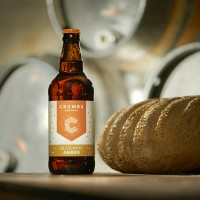 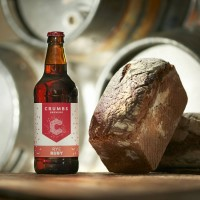 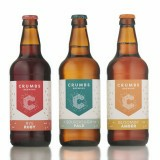 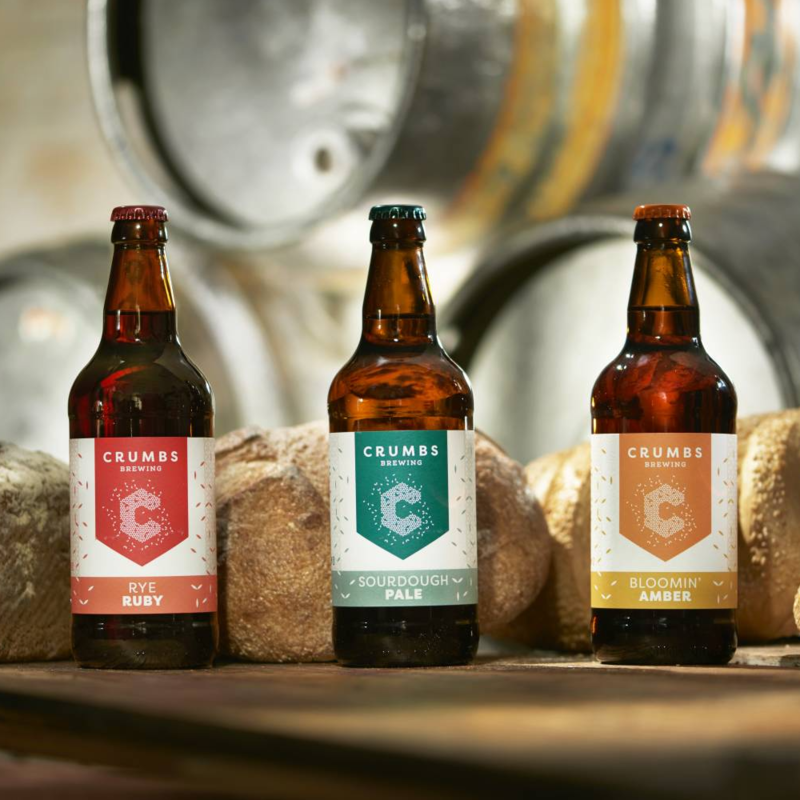 The perfect introduction to our crumby brews made from leftover artisan loaves. 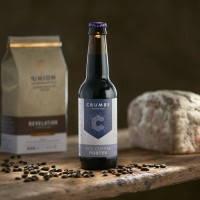 A truly unique gift for the beer lover in your customers life. 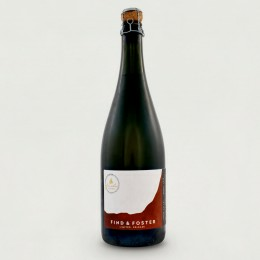 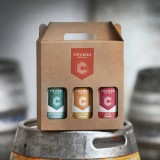 Gift packs include 3 x 500ml bottles of our beers and are sold to retailers in sets of 12. You will receive a case of 12 of each of our 3 beers accompanied by 12 flat packed branded gift packs that can be made up into the presentation box pictured.